What are the secrets to an energy efficient home? We’re glad you asked! There are a few things you can do to transform your home from a standard dwelling into an amazing, money-and-energy-saving abode of awesomeness! Locate problem areas: Many homes have little or no insulation in areas like attic spaces. Check the ‘R’ value: An R-value specifies your insulation’s resistance to heat flow – the higher the R-value, the greater the insulating effectiveness. Your certified RESNET Home Energy Professional can recommend the right R-value for your home. Select the right type of insulation: There are several types of insulation – each with properties and applications suitable for different areas of a home. 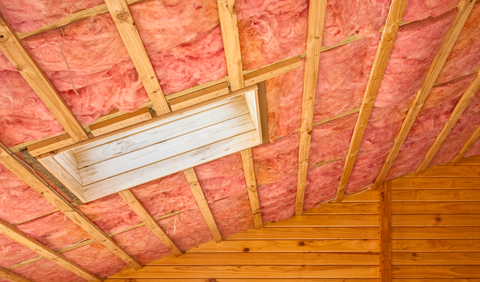 Your certified RESNET Home Energy Professional can recommend which insulation works best for your home. Seal windows and doors: This is the easiest way to begin insulating your home. 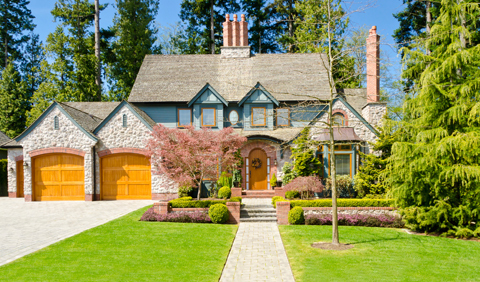 Many homes have doors and windows that don’t have a proper seal. Seal vents and ducts: According to ENERGY STAR, around 20% of heat moving through the vent and duct system of a typical home is lost due to leaks and poorly sealed connections. Lighting accounts for nearly 25% of your energy bill, so it makes sense to switch to energy efficient compact fluorescent light bulbs (CFLs). Making the switch can save an average of 8 cents per kilowatt-hour or $45 over the course of the light bulb’s life. 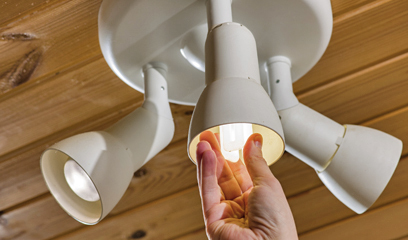 CFLs generate the same amount of light as traditional incandescent bulbs but last longer and use around 8% less energy. Heating and air is easily the largest home energy expense, accounting for nearly 56% of the household budget. An energy efficient HVAC can significantly reduce this cost, as well as reduce carbon pollution and greenhouse gases. Look for windows that are double-glazed and use low e-technology. Low e-technology involves coating the window to filter the sun’s heat and reduce airflow. Make sure your windows are ENERGY STAR qualified. Windows carrying the ENERGY STAR logo are proven to be energy efficient and can lower your energy bills anywhere from 7% to 15%. If you can’t afford to replace your windows, then weather-stripping them can yield immediate benefits. 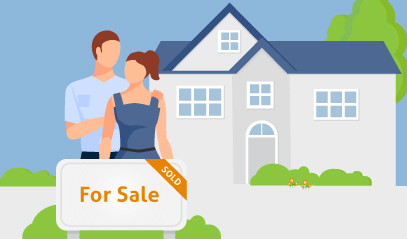 In addition to financial benefits, your home’s comfort level will increase dramatically as well. For best results, talk to a certified RESNET Home Energy Professional before making any changes to your home. They can advise you how to achieve maximum results in the most cost-effective way possible.